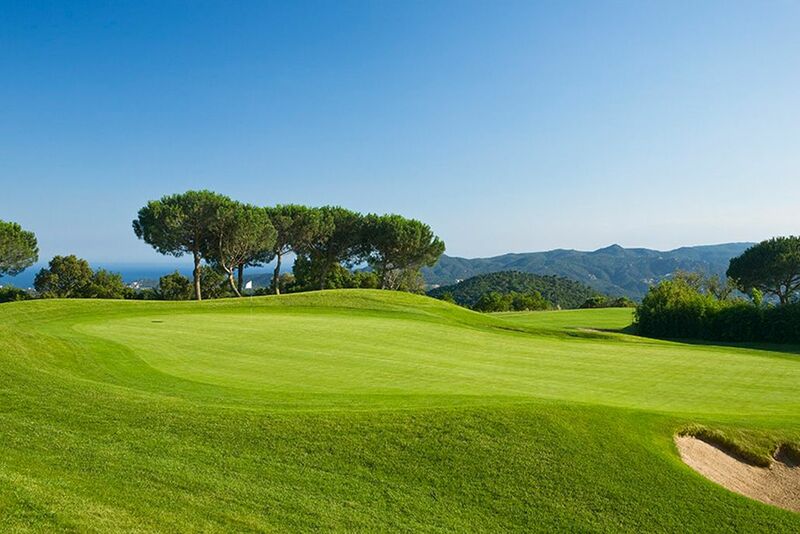 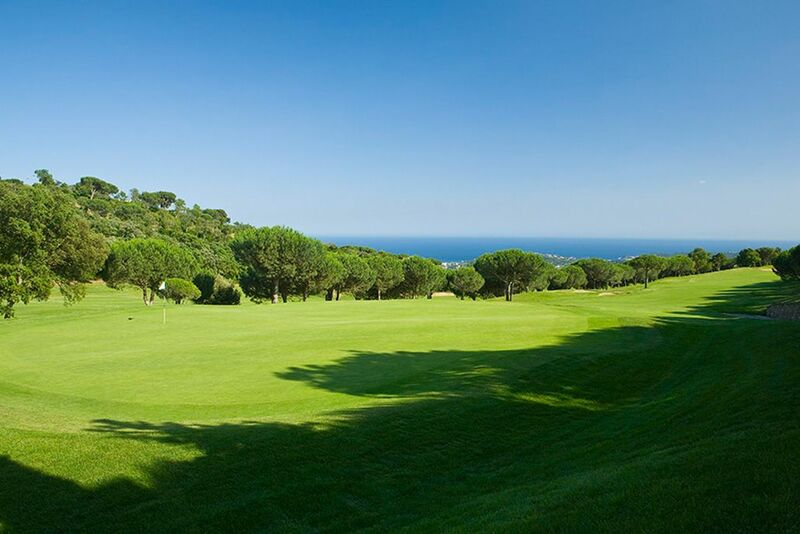 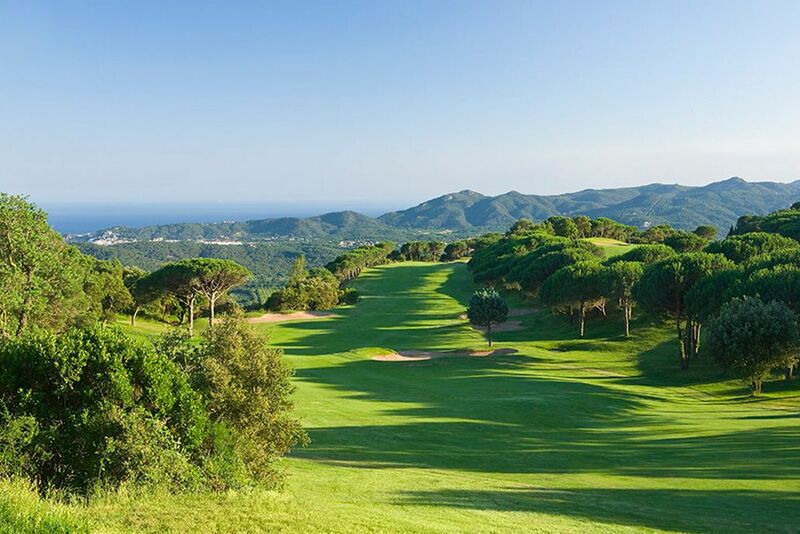 Club de Golf d’Aro or Mas Nou Golf Club is built high above the resort of ‘Platja d’Aro’ at the southern end of the Costa Brava in a spectacular setting with panoramic views of the surrounding coast and landscape. 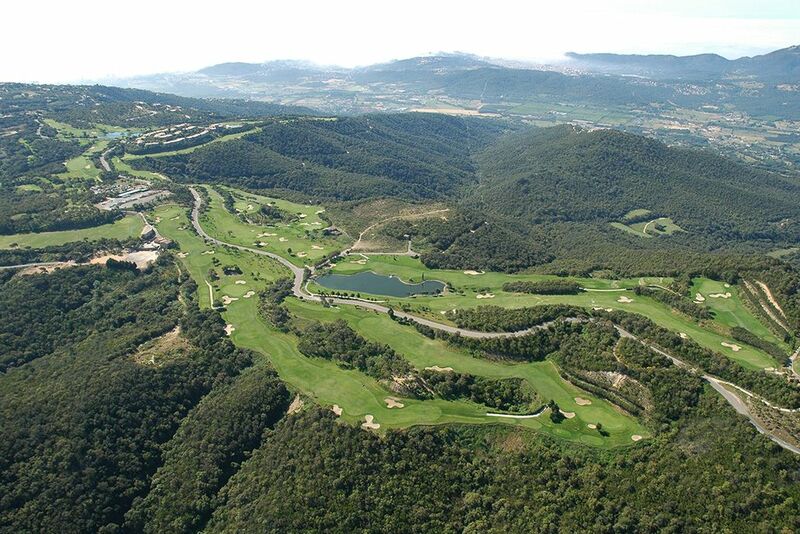 The Club Golf D’Aro – Mas Nou was designed by architect Ramón Espinosa. 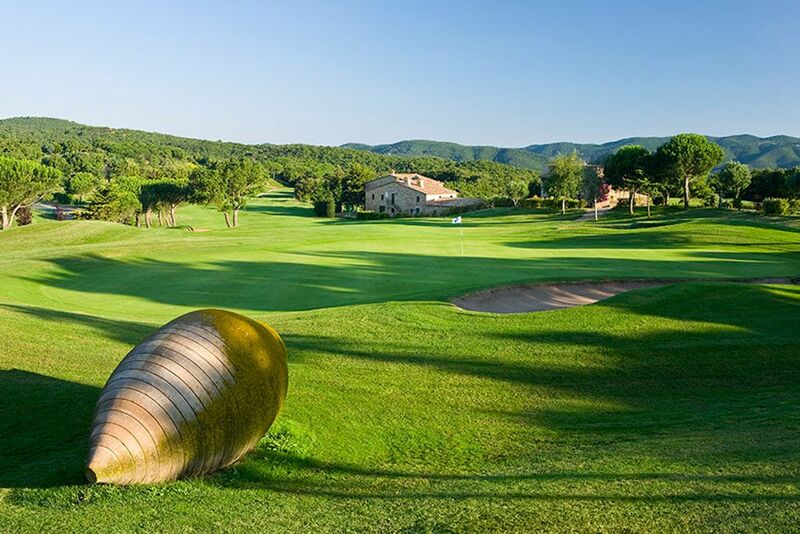 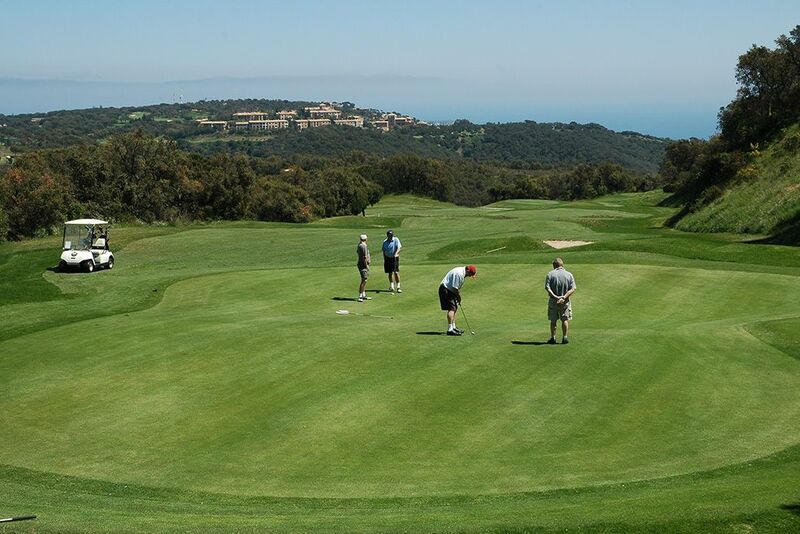 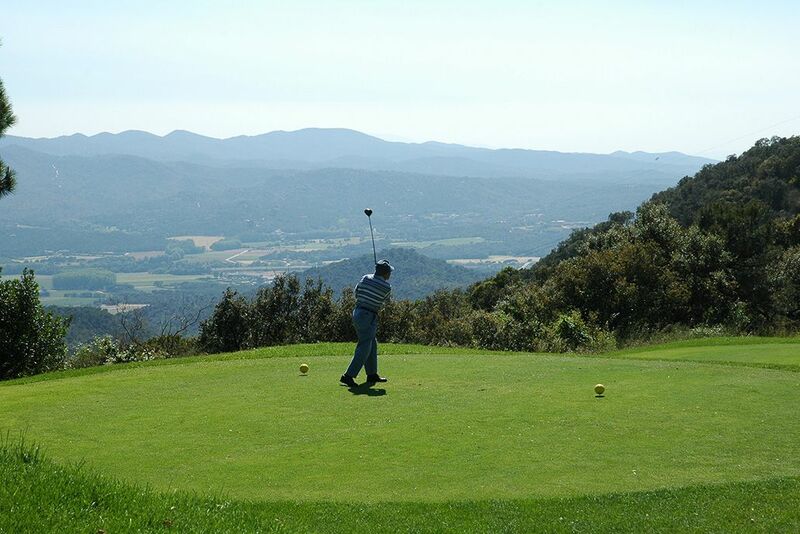 It features a par 72, 18-hole championship course and a 9-hole (Pitch & Putt) course, both of them in the heart of nature and with spectacular views of the Costa Brava, Les Gavarres, Montseny and the Valle de La Selva. 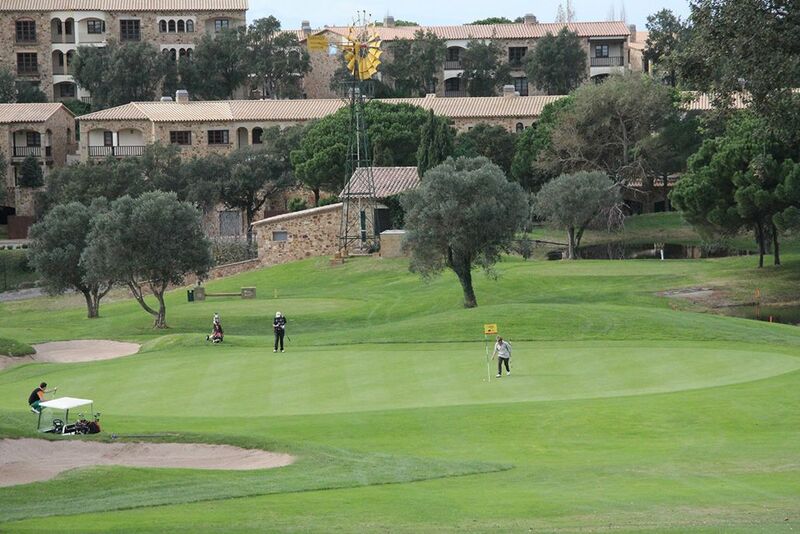 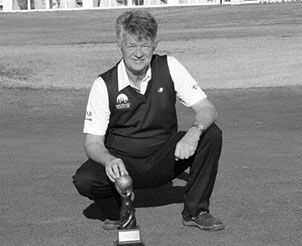 Facilities: Mas Nou Golf Shop, Driving range, Bar and large restaurant, Buggy hire, Golf school, Catering for groups. 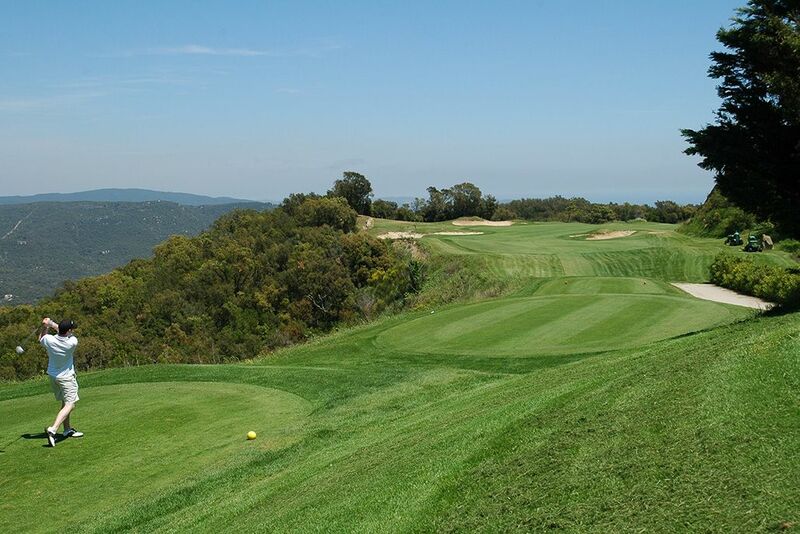 Barcelona at 110 km. 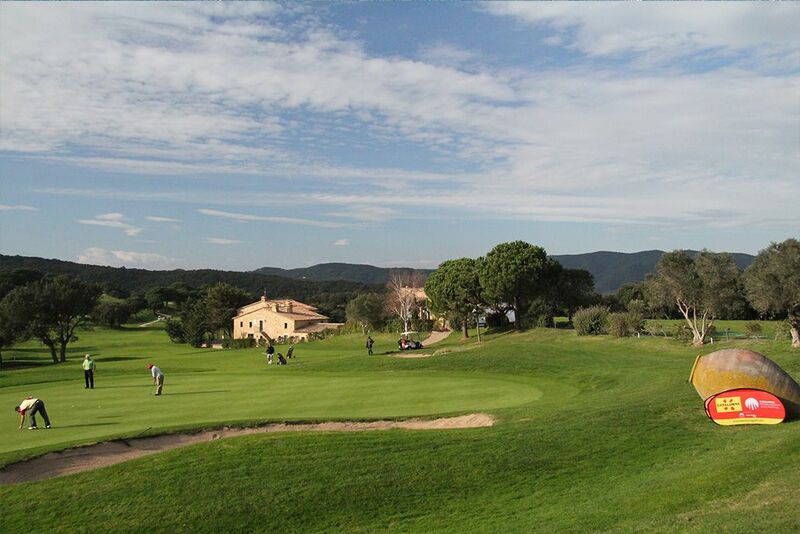 Girona at 35 km. 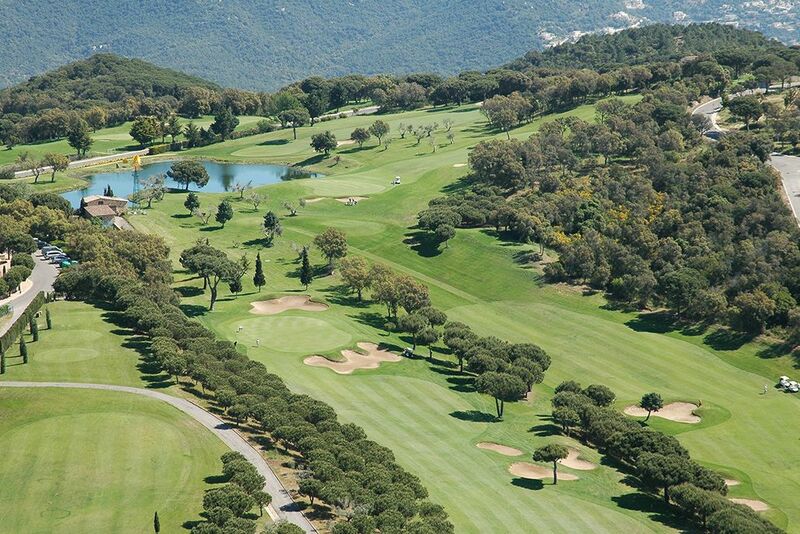 Airport 25mins.